PUBG LITE Beta will be Launched to four more South-East Asian Countries which will be Supported to Low end PC's and also available for free. 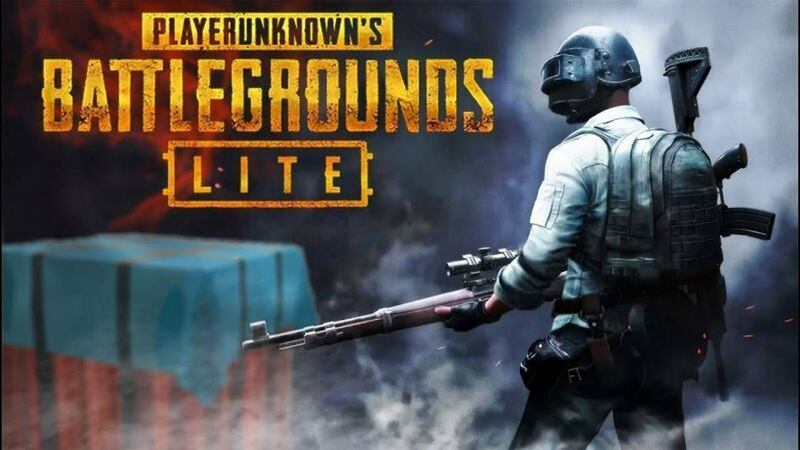 PlayersUnknown BattleGrounds is one of the most played games in PC, Xbox, PS4 and Mobile as well but the PC version is bit heavy and needs a gaming PC for it and also a paid version, but now PUBG is planning to launch a lighter version for low end PCs, this meant you don't need a gaming PC to play PUBG PC on your laptops or desktops, currently PUBG lite version is available in BETA available only for Thailand and expected to extend to four more countries Indonesia, Malaysia, Philippines, Singapore, and BETA pre-download in these four countries will be available on 13th February, And servers will be open from 14th February. Also Read: PUBG MOBILE: HOW TO GET FREE SKINS?? So Everyone is waiting to know about the Public Release since the BETA was officially announced on 24th January and now the extended BETA is Released and set for launch on 14th February so according to our predictions Public release will be out by first week of March till then you can enjoy the BETA using VPN and other ways.